We have been developing and refining Route To Growth for seventeen years. It is now tried, tested and proven to deliver profitable, sustainable growth in multiple sectors. 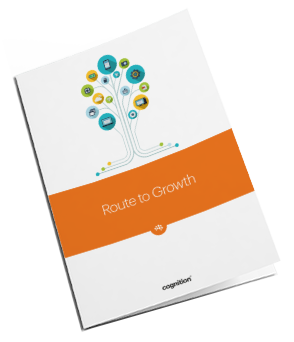 Route To Growth is effective because it creates an evidence-base for tactical marketing decisions, identifies the specific needs of customers and delivers flexible, timely and relevant marketing messages, which can be reviewed and refined in real time. The objectives stage of the process uses insight to clearly identify your opportunities so that we can go to market with a laser focus on your ideal audience. Download our FREE eBook How to Create a Successful Marketing Strategy and see how we can add value to your role.